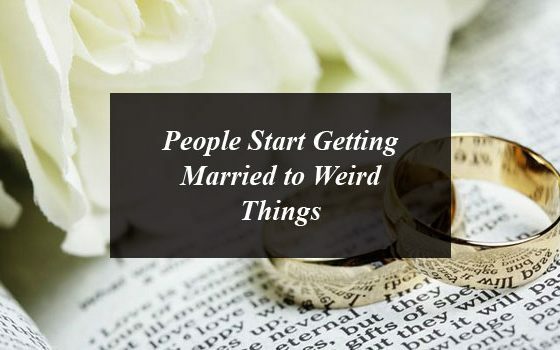 In this article we talked about the people who getting married to weird things instead of human beings. Marriage is the world’s oldest and sacred tradition. It is actually a scared celebration of the promise among two human beings for living together. 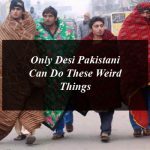 But now a days there are a number of reports revealing that people start getting married to weird things instead of human beings from the past few years. Today we will tell you about some marriages that are not among humans, but between humans and weird objects. 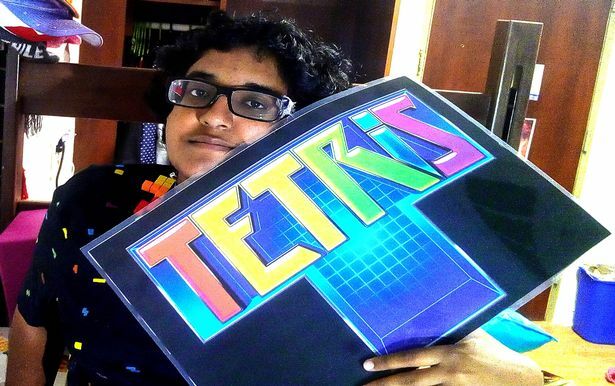 Noorul-Mahjabeen, a math student, married to video game tetris. She feels attractive in the goods rather than humans. She said that she should be in touch with a calculator, and feel attractiveness towards a GPS system and also iPods. But after completing her graduation from the University of Florida, she got married to video game tetris. 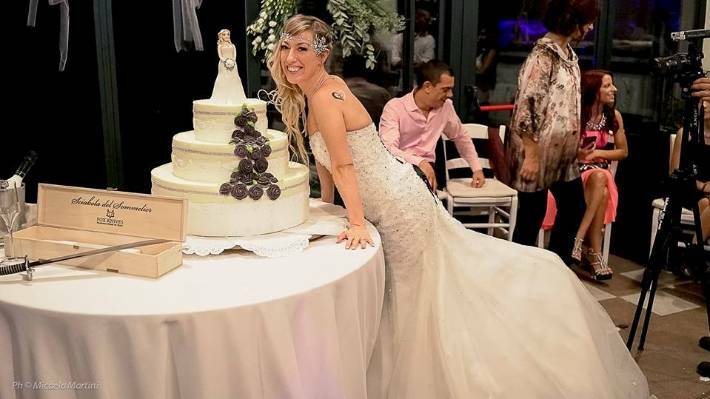 The 49-year-old Pascal Sellick married her blanket in a wonderful ceremony. The Devon artist said that the she has a long lasting relationship with her own blanket. 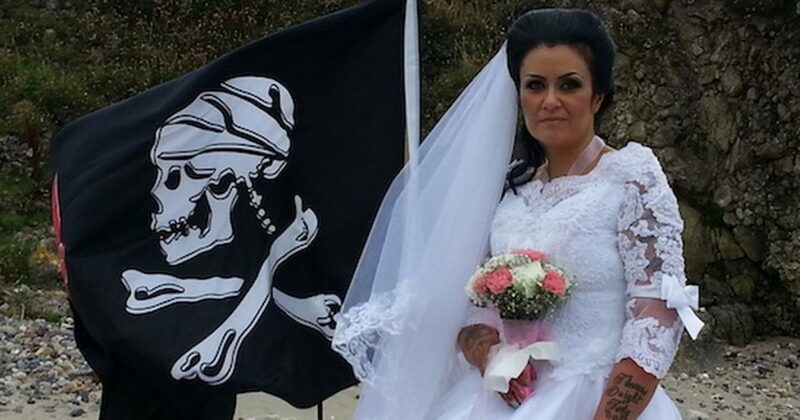 The 45-year-old Amanda Supernar from Northern Ireland fed up from humans and married to a 300-year-old marine pirate ghost but took a divorce later. On the other hand the 40-year-old Laura Massey said that if you cannot love yourself then how you can do it with others. By thinking that, she married to herself. 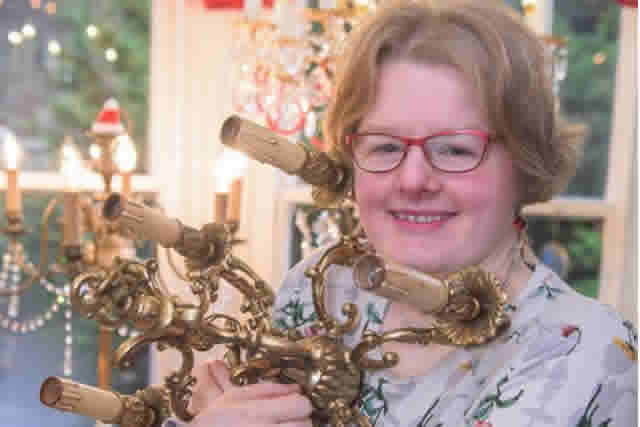 Amanda Liberty, who lives in Leeds, bought twenty five hanging chandelier worth hundreds of dollars and married them. A London-based Amanda Roger had married to a dog in 2012 after getting fed up from her man 20 years ago. 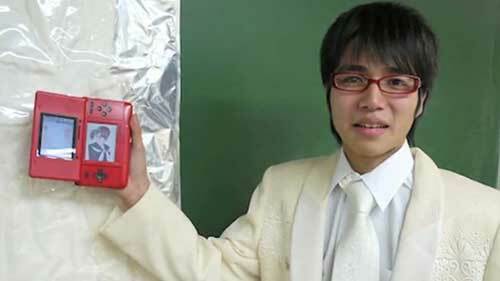 On the other hand the Japanese man married to a game’s virtual character, of Nintendo DS. 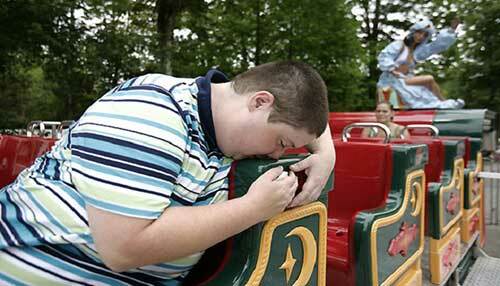 A New York based Amy Wolfe married married a fairground ride. 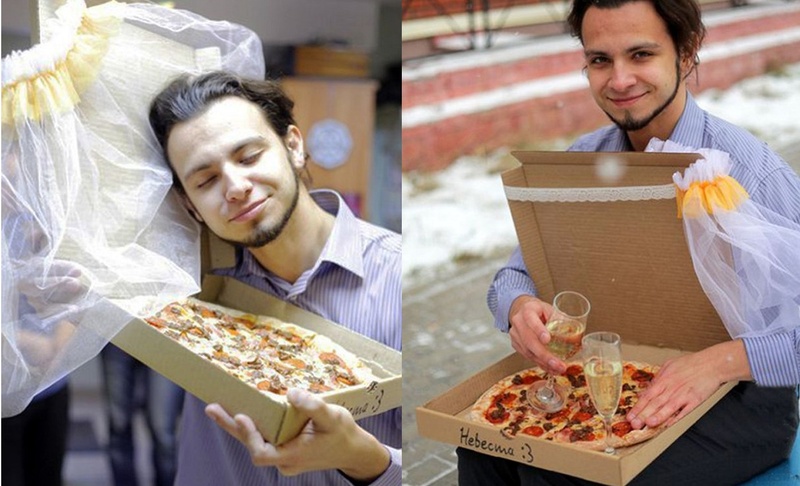 A Russian person, who like Pizzas, got no one to get married, he married to Pizza. 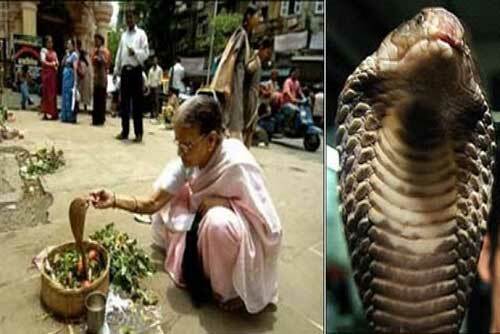 Bimbala Das, a Hindu woman married a snake. This wedding ceremony was attended by more than 2000 people thinking it would bring good luck. 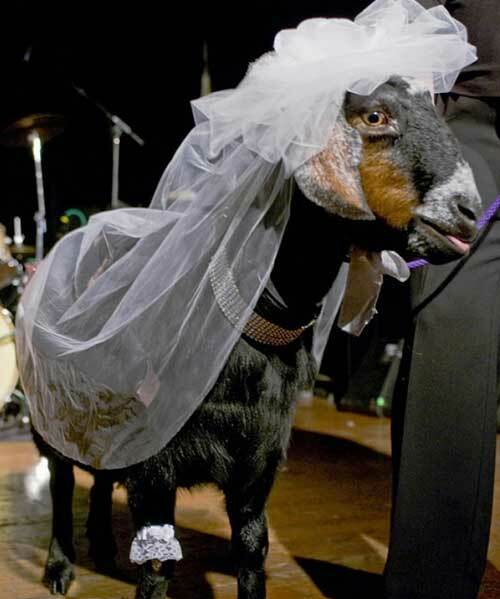 In Sudan Charles Tombe married to a goat. Are You Ready To Accept Broadway Pizza Challenge? People Start Getting Married to Weird Things. 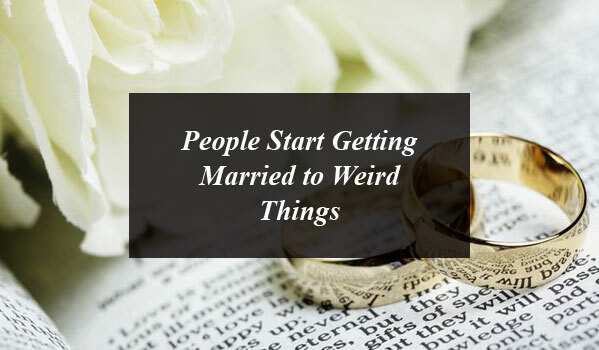 In this article we talked about the people who getting married to weird things instead of human beings.